Jesska Denise: Benefit Erase Paste. This little 4.5ml pot of concealer has been my life saver for the last couple of months. With certain stresses and sleepless nights my under eye circles were pretty awful. But a smidge of this under my eyes and any sign of fatigue and dark circles disappeared. It's brilliant. As you can see in the 'Before' picture I'm currently not rocking any major dark circles but a little dab still goes a long way in removing slight darkness under my inner corners and patches of red. I've really liked using this just around my eyes. 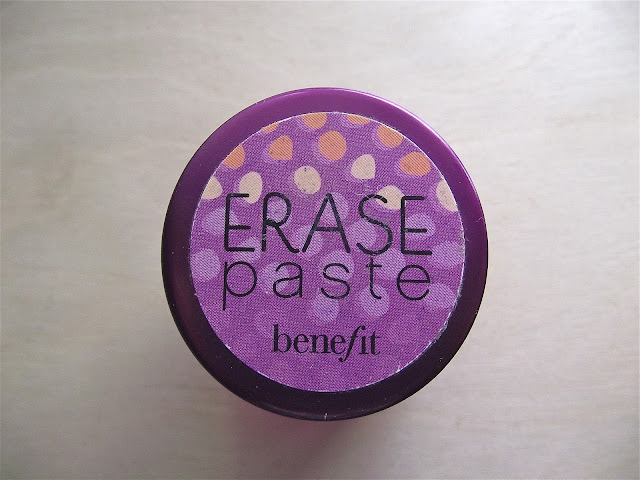 I don't use it anywhere else on my face as I find the formula is a little too creamy for using on spots and blemishes. It blends really well into my skin and I find a small dab goes a long way. I do recommend using some powder on top just to help it stay in place. I know a lot of people are a bit iffy about picking this up due to the hefty price tag (20+€) for the small amount you get. 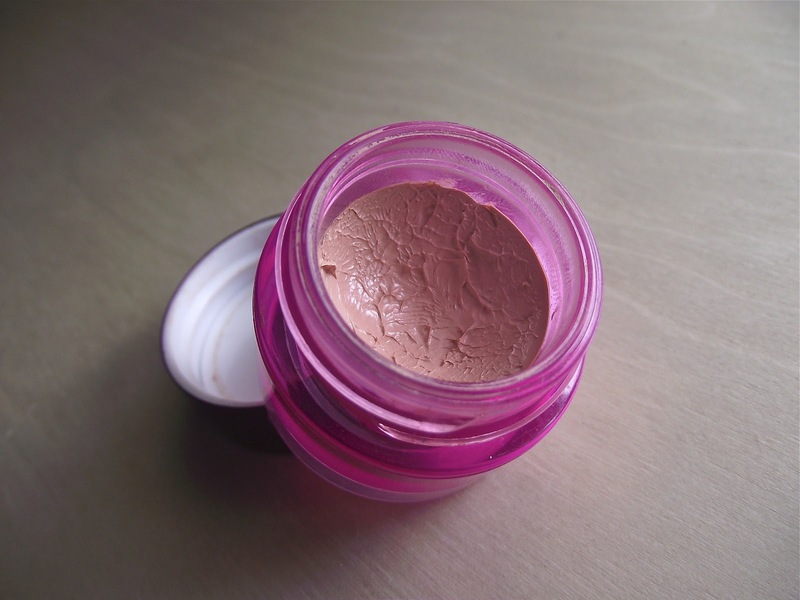 But it is worth it and if you suffer from stubborn eye circles this does help cover them up. I use the lightest shade 'No1 Fair'. Have any of you tried this? Did you like using it? I have one in medium but it totally the wrong colour for me at the moment, need to wait till I work up my summer tan! and hey from #bbloggers im follower number 302! I'm off to a benefit event next week so just checking out some product reviews! This sounds really good, might have to invest in it! 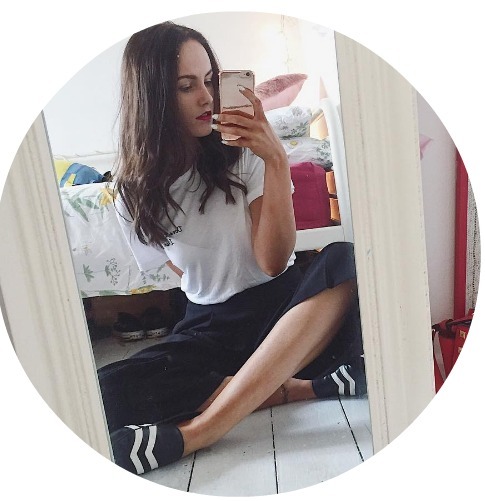 Lovely blog btw - i'm your newest follower!